Ron and Maggie Tear Photography: Black bellied Bustard. Tanzani has over 400 different species of bird. 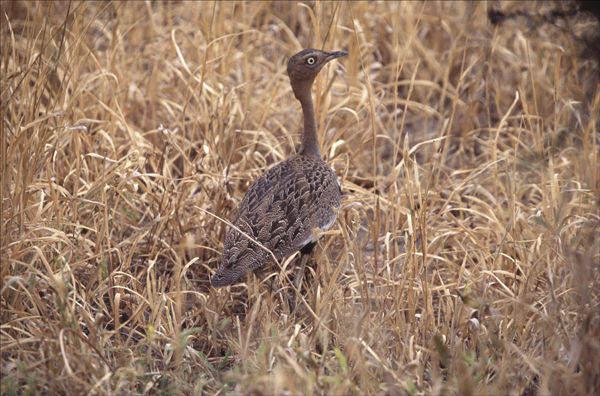 Bustard are mainly ground dwelling, and in this case well camouflaged. Darting in and out of the tall grasses.